WSP, a leading engineering and professional services consultancy, appoints Ivy Kong as the Managing Director for WSP in Asia effective from 28 January 2019. Ivy has 20 years experience in the professional services industry, most recently with AECOM in Asia, where she held senior management responsibilities. Known for being a dynamic leader with a result-driven approach, Ivy has a strong track record of winning and delivering large infrastructure projects mainly in the Asia region. Ivy is a Chartered Engineer and holds a Bachelor of Engineering, Civil & Structural Engineering from the Hong Kong University of Science and Technology. 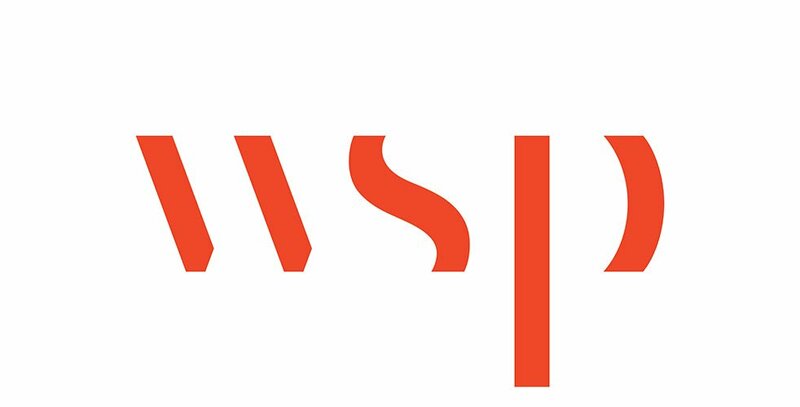 Alexandre L’Heureux, President and Chief Executive Officer of WSP says, “Ivy is a seasoned operating executive with a global perspective and is ideally suited to ensure our Asian operations are prioritizing clients and employees in that region, with a focused project delivery strategy. As we are about to embark on our 2019-2021 Global Strategic Plan, Ivy will play a key role in continuing to professionalize our firm, while pursuing long-term profitable growth by strengthening the core of our business: our culture and our relationship with our clients. Contact us to know more about WSP APPOINTS IVY KONG AS MANAGING DIRECTOR FOR ASIA.